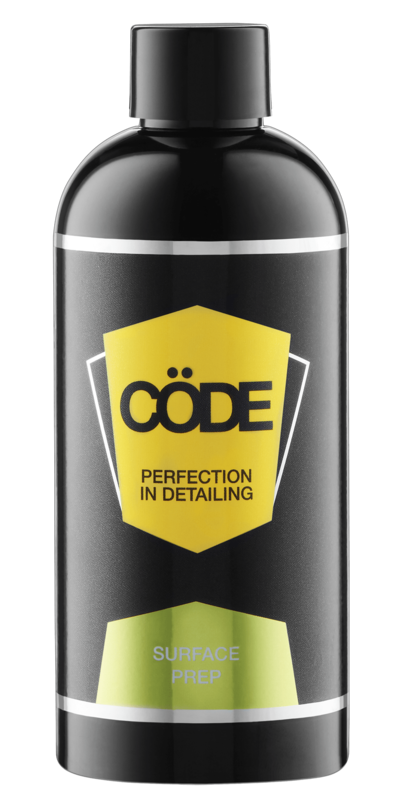 Created with the professional detailer and enthusiast in mind – CÖDE have specially designed a three step program of easy- on/easy-off products to blend together to protect your investment without hard work. Re: Cöde Surface Prep, please refer to the full product description on the website for details as to the correct application. This product is designed to remove old polishes and waxes, industrial fallout and other environmental nasties. The product should be washed on and then rinsed off one panel at a time. This wash process should only be used as and when required if further information beyond what is written in the product description is needed please call 1300 845 498. Once you have cleansed your paint surface with Cöde Surface Prep, your vehicle should be waxed with Cöde Premier 40% Carnauba Wax. In order to assist in maintaining this fine lustre, we have specially formulated a Wash & Seal with Carnauba Wax! 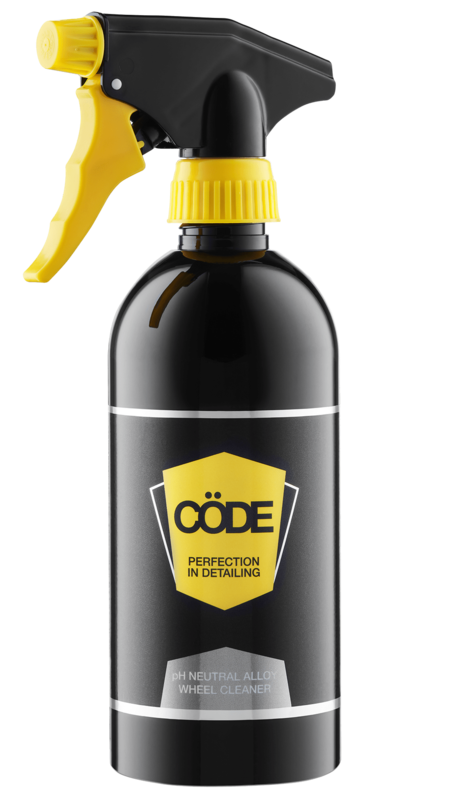 This will assist in maintaining your vehicle with the signature CÖDE professional shine. Cöde Wash & Seal with Carnauba Wax should then be used as a general weekly wash product. The re-waxing of your vehicle with Cöde Premier 40% Carnauba Wax should be as and when required. Please refer to the diagram below.